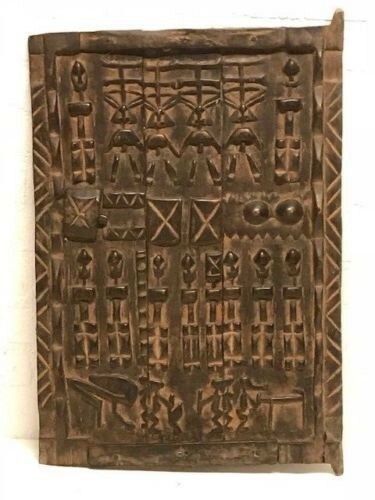 180832 - Large Old & Tribal used African Dogon Door - Mali. 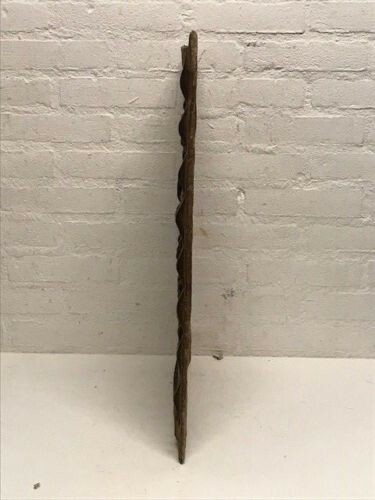 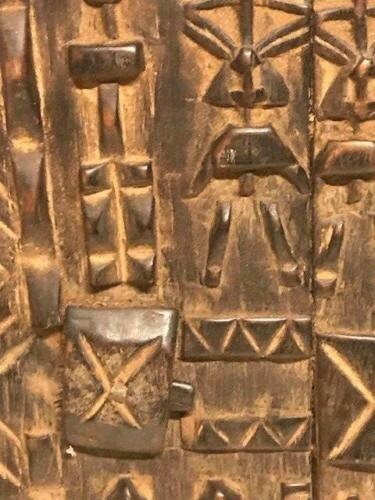 Mali: Large Rare and old Tribal used African Dogon Door. 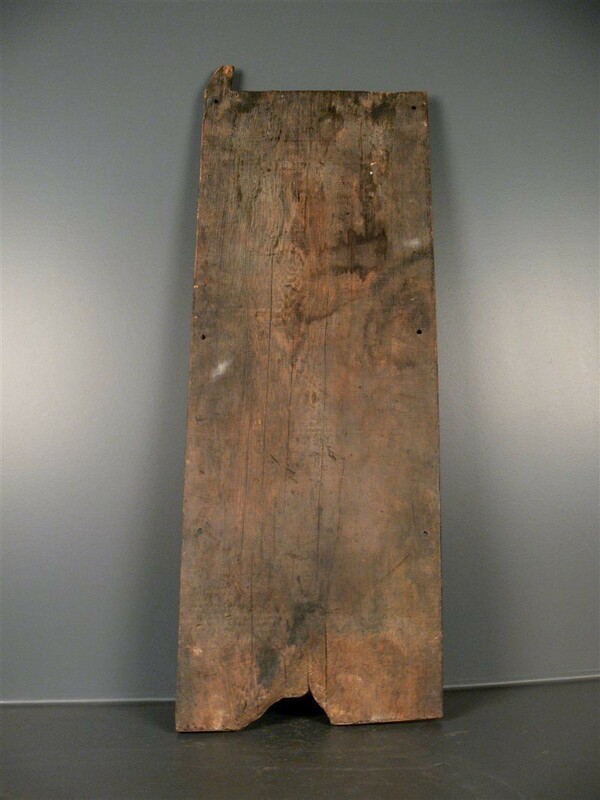 Height: 62 cm x 41 cm. 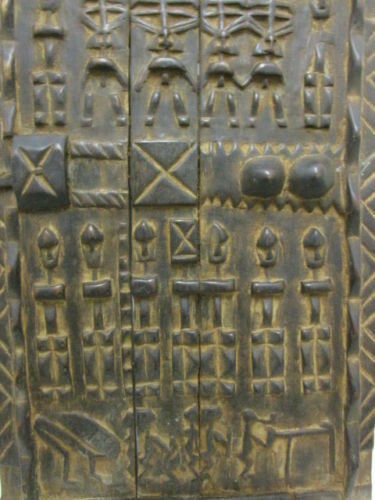 170203 - Old & Tribal used African Door from the Dogon - Mali. 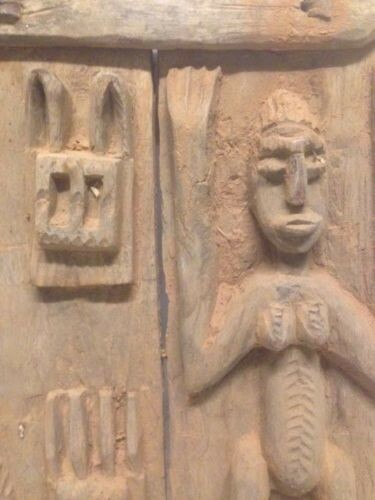 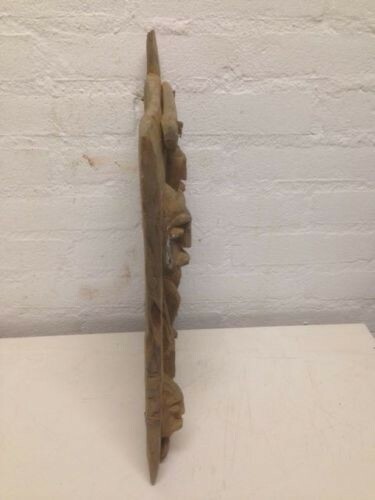 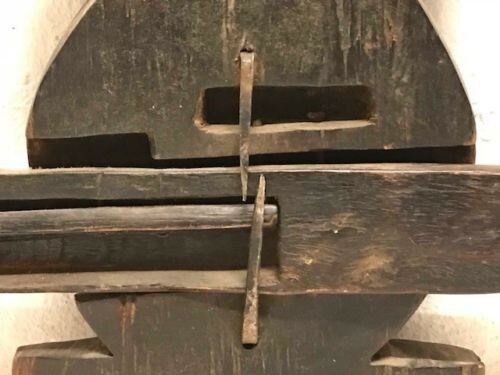 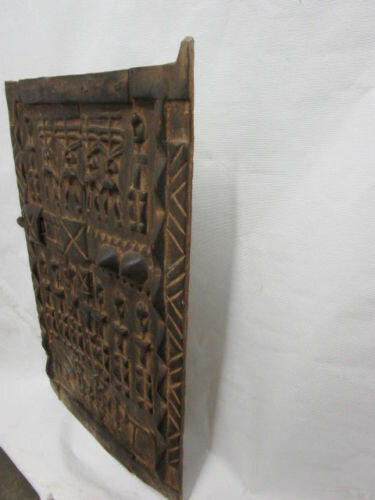 Mali: Rare and old Tribal used African Dogon Door. 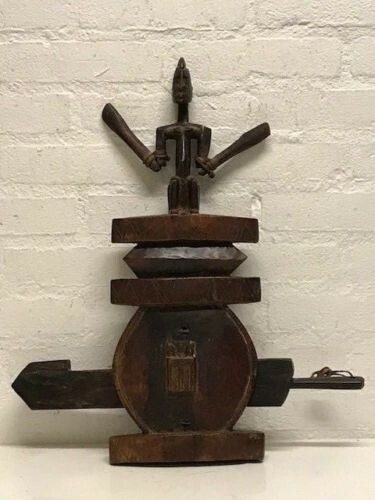 Height: 44 cm x 28 cm. 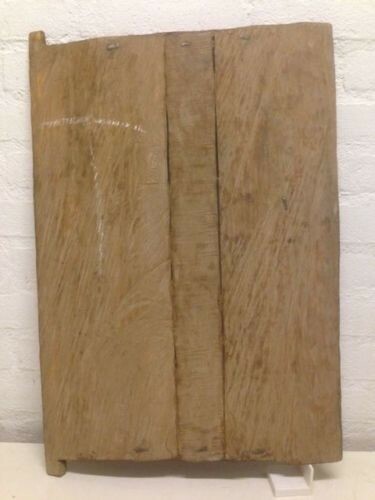 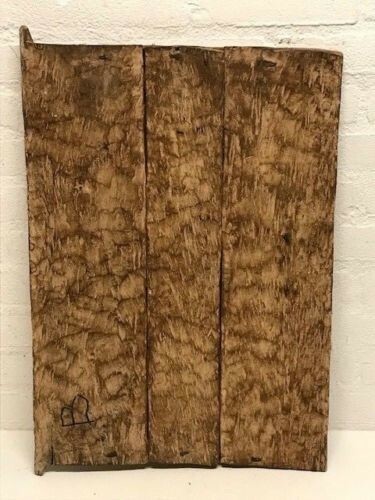 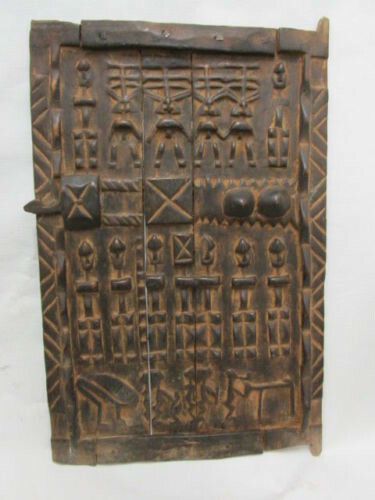 180612 - Large Old & Tribal used African Dogon Door - Mali. 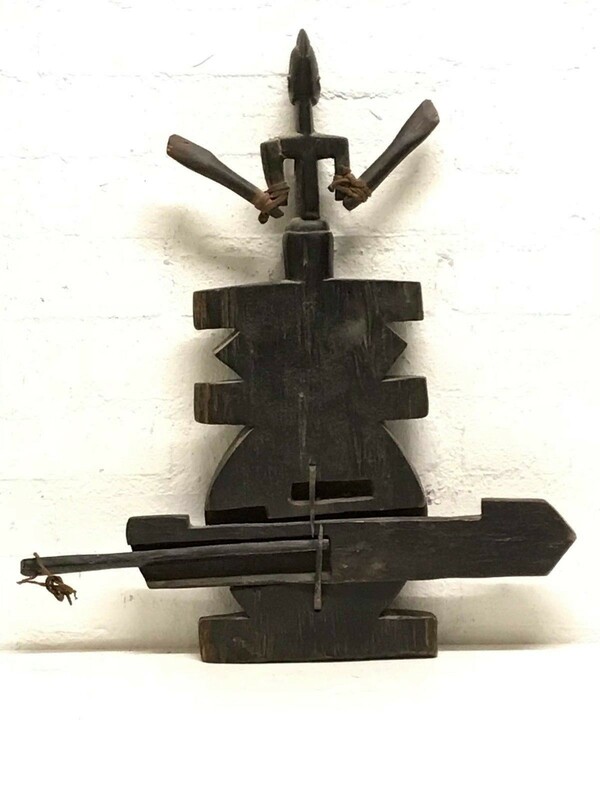 Height: 61 cm x 40 cm. 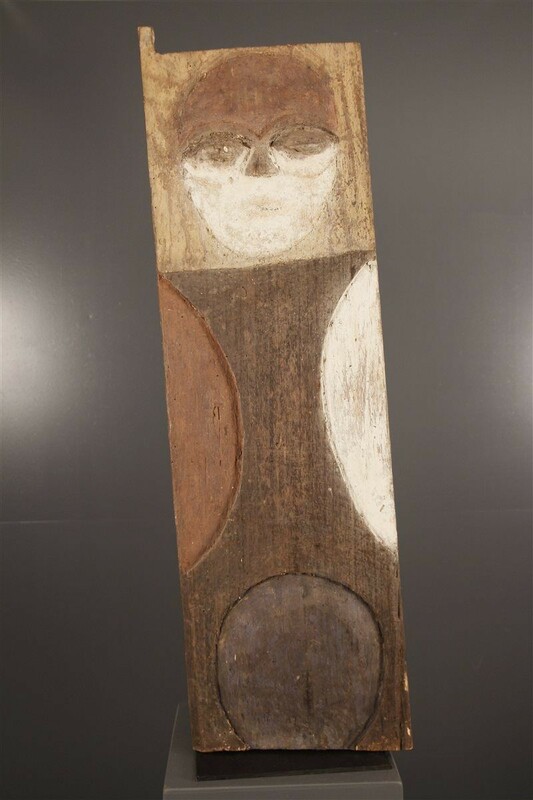 170913 - Large Tribal & Used Old African window from the Tsogho - Gabon. 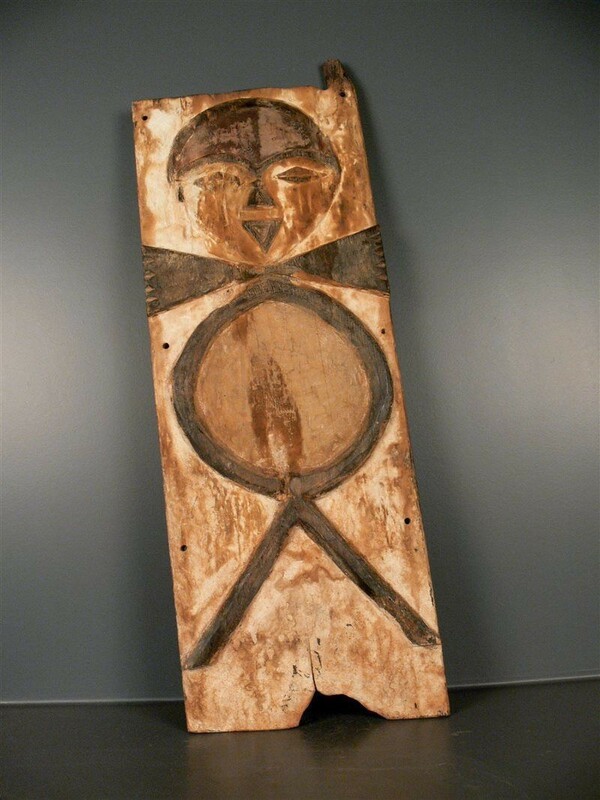 Gabon: Large Tribal Used Old African window from the Tsogho. 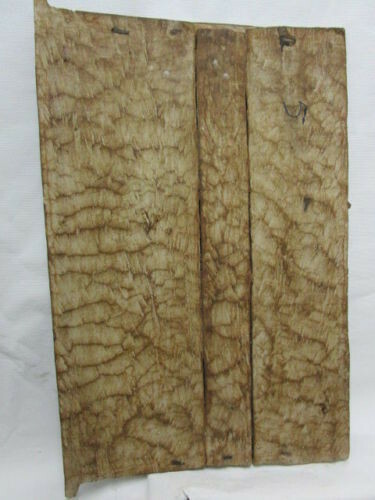 Height are 94 cm x 27 cm. 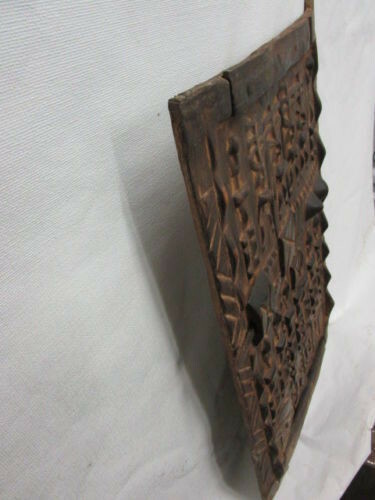 170807 - Large Old Tribal used African Window from the Vuvi - Gabon. 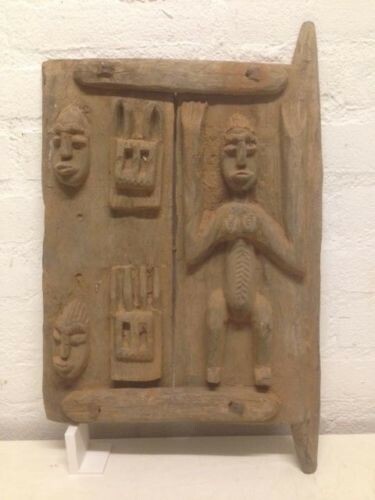 Gabon: Large Tribal used African Window from the Vuvi. 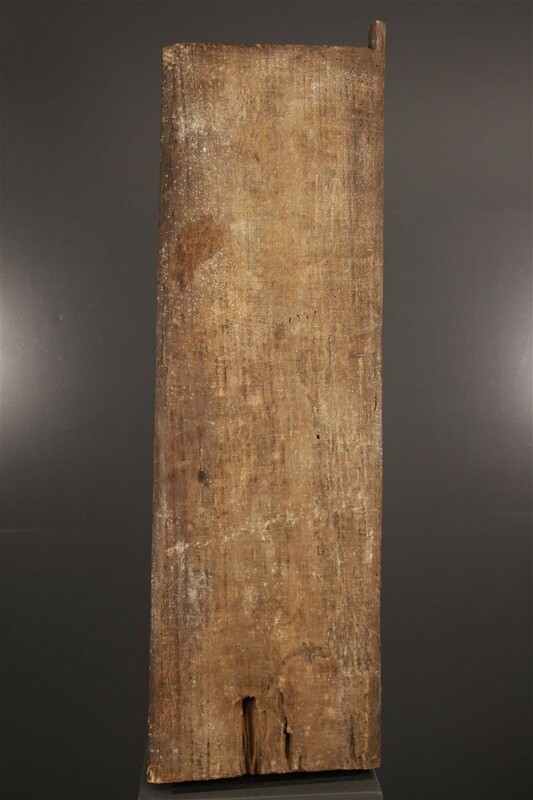 Height: 81 cm x 28 cm and almost 3 kilo. 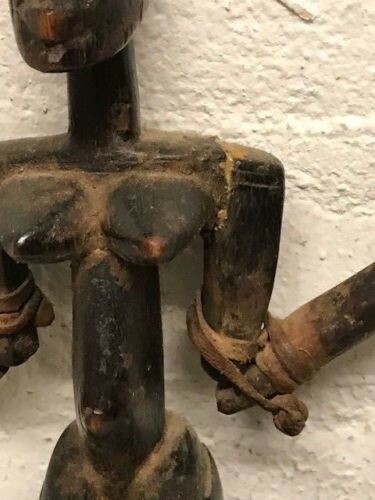 180907 - Old & Tribal used African Dogon Door lock- Mali. 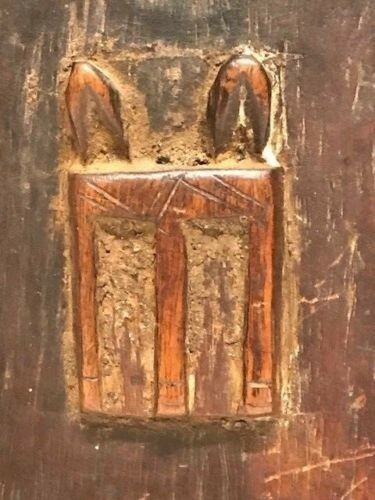 Mali: Large Rare and old Tribal used African Dogon Door lock. 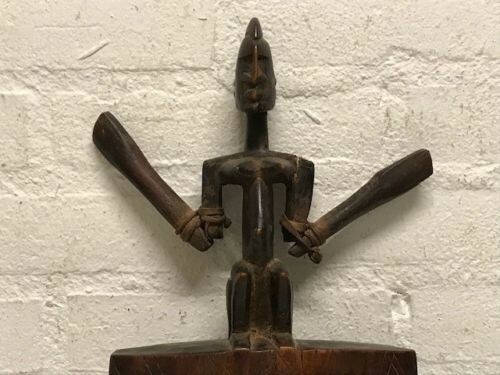 Height: 50 cm x total wide are 44 cm one arm are tribal repaired.